When it comes to vision treatments, most patients automatically think about glasses or contact lenses. But, did you know that there are certain vision-related issues that can’t be fixed with corrective lenses? In certain situations, other types of treatments might be needed. Vision therapy is a relatively new practice that can be used for common visual problems, including double vision, crossed eyes, lazy eye, and certain learning and reading disabilities. If you or a family member has been diagnosed with one of these vision-related problems, then you should consider talking to our team about the advantages of vision therapy. These treatments help to retrain the brain to work optimally with the eyes. 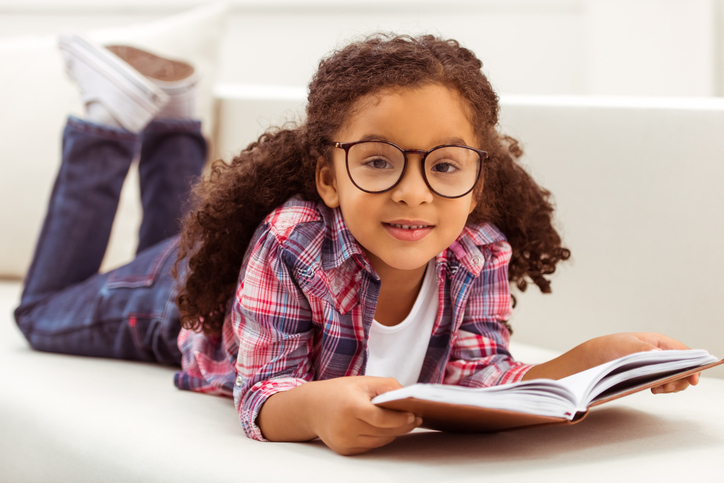 In some cases, vision problems might interfere with a child’s ability to learn because they are unable to see the information on the board or in their books. By resolving the vision problems, the learning speeds up and behavioral issues often go away. Vision therapy can be a great supplemental treatment to go with a full plan for learning disabilities and other related problems. If you choose to use vision therapy, then you can expect to go through a series of vision exercises. The programs are designed to be progressive, helping the eyes and brain to retrain in a specific way. These exercises are completed under the supervision of a doctor. Sometimes the doctor’s office appointments are combined with “homework” that can be done between the visits. One of the benefits of vision therapy is that the treatments are catered to the needs of each patient. An evaluation will determine the current skill level, and then a treatment program is designed to improve those skills progressively. Are you interested in learning more about vision therapy? The best thing that you can do is schedule a consultation with an experienced eye doctor. We will evaluate the situation and determine if treatments can be used to improve or develop fundamental abilities or visual skills. For more information, call our Temecula office at (951) 302-1331 or our Murrieta office at (951) 600-9226.